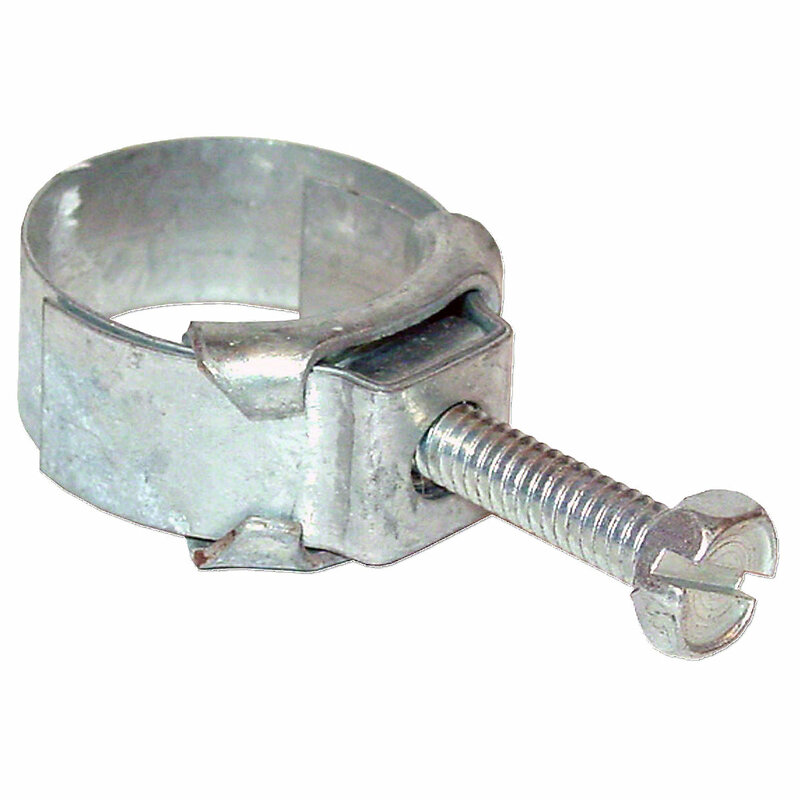 Wittek tower hose clamp for massey harris and massey ferguson tractors. Wittek Tower Hose Clamp For Massey Harris and Massey Ferguson Tractors. Size 1.807" to 2.285"